The North Eastern section of our country, is one of India’s marvelously beautiful regions, though much less frequented than others. This region is more commonly referred to as the ‘Land of Seven Sisters’ because of their interdependence on each other and includes the contiguous states of Assam, Arunachal Pradesh, Mizoram, Manipur, Meghalaya, Nagaland and Tripura. Sikkim is another state brought under the umbrella of North East India and is referred to as the ‘only brother’ of this region. This vast region can be visited all through the year and different aspects can be enjoyed during the various seasons. The monsoons from July till September, bring with it lush, vibrant greenery with spectacular waterfalls. Winters, which begin after mid-Nov till February, are a time to enjoy the cold climate and snow. However, it is during summer, which extends from late March till June, that the weather is most delightful and pleasant to tour the region as the landscape is refreshingly green and the hills are covered lightly with snow, making it most picturesque. One can enjoy the mountainous terrain, beautiful flora and various other adventurous activities during this time, in the region. The Kaziranga National Park is one of the most sought-after wildlife holiday destinations in India and is spread over an area of 430 sq.km. The swampy lagoons, elephant grass meadows and dense forests in this park are home to two-thirds of the world’s great one-horned rhinos, a high density of tigers, huge population of breeding elephants, wild water buffaloes, swamp deer, several species of birds and many other wildlife creatures. During summer, the animals are usually spotted around water bodies. However, this attraction can be visited only till end-April, as the National Park is closed from May till end-October for visitors. By Air – The two nearest airports to the Park are the Guwahati International Airport and the Jorhat Airport. The airport at Guwahati has better flight connectivity with cities all across the country. By Train – The nearest railway station is at Furkating, which is 75 km from the Park and has rail connectivity with several major cities. By Bus – Private as well as State Transport Buses operate between Kohra, where the gate of Kaziranga National Park is situated and all the major cities of Assam like Guwahati, Jorhat, Golaghat, Tezpur etc. Located in Tawang city in Arunachal Pradesh, the Tawang Monastery is the largest monastery in India and second largest in the world. 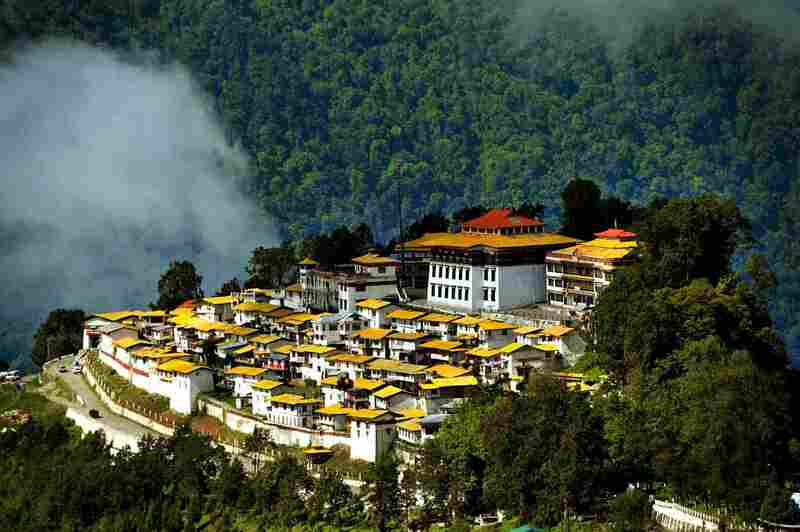 Situated near the top of a mountain, at an altitude of almost 10,000 ft, in the Tawang River valley, this monastery overlooks beautiful snow-capped mountains and coniferous forests. The monastery itself is three storeys high and is bounded in by a 925 ft long compound wall, which encloses 65 residential buildings and a library. Tawang, as a destination itself has a lot to offer by way of picturesque landscape dotted with rolling lush green hills, cascading waterfalls, sparkling lakes and wonderful trekking trails and adventure sports. By Air – Arunachal Pradesh does not have its own airport. The closest airport to Tawang is the Salonibari Airport at Tezpur, Assam. But the Guwahati Airport is better connected with flights to several major cities in India. By Train – There is no rail connectivity with Arunachal Pradesh. The nearest railway station is at Rangapara in Tezpur, Assam which is connected with a few cities like Delhi, Kolkata, Chennai etc. By Bus – Private buses as well as buses run by the Arunachal Pradesh State Road Transport Corporation ply from Guwahati, Tezpur or Bhalukpong till Bomdila from where one can take another bus to get to Tawang. Even direct buses from Guwahati to Tawang are available. 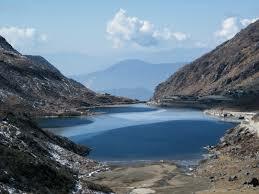 The Tsomgo Lake in Sikkim is a glacial lake and situated about 40 kms from the capital Gangtok at a height of 12, 313 ft. This lake, which remains frozen during winter, reflects different colours from its surface according to the changing seasons and is revered greatly by the local Sikkimese people. Buddhist monks prophesize according to the changing colours of the lake. The lake is bounded in by scenic Alpine forests and its periphery is dotted abundantly with several flower species like rhododendrons, blue and yellow poppies, irises, primulas etc. One can also spot several species of birds including the Brahminy ducks and wildlife like the red panda. Tourists are given joyrides on decorated yaks and mules along the lake-side. As the lake is in a restricted area, it is important for tourists intending to visit to obtain permits. By Air – The nearest airport which has regular flights to several major cities is at Bagdogra. From here, one can take a chopper or drive to Gangtok and then Lake Tsomgo. By Train – The New Jalpaiguri Railway Station is the closest to Gangtok. One can drive from the station to Gangtok and then onto the lake. By Bus – Bus service to Gangtok is available from many cities in the region and from there one can drive on to the lake. One of the most appealing and popular destinations in the North East is Pelling, an astoundingly picturesque hill station in Sikkim. From here one can get an unparalleled view of the Kanchenjunga mountains at dawn, when you can marvel at natures bounty. 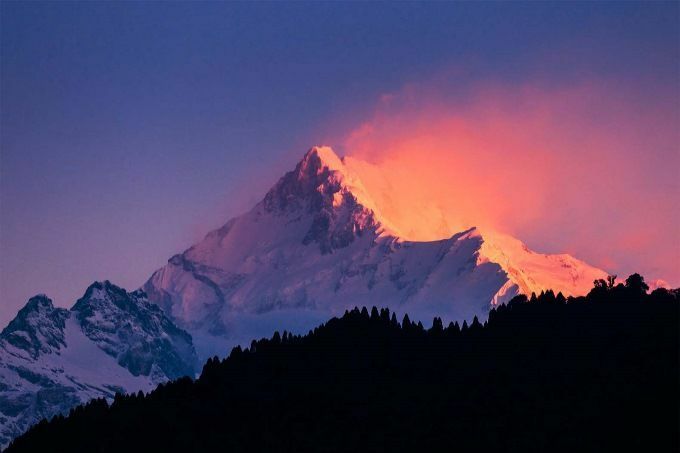 Pelling and its beautiful surroundings with alpine vegetation, scenic waterfalls and snow-capped hills are still relatively untouched. Tourists can have a wonderful time visiting the local monasteries, the rock garden, the several beautiful waterfalls and the Khecheopalri Lake which is holy to Buddhists. By Air – The nearest airport which has regular flights to several major cities is 160 kms away at Bagdogra. From here, one can take a private cab or share a taxi to Pelling. By Train – The New Jalpaiguri Railway Station is the closest to Pelling at 152 kms. By Bus – The State Transport Department operates several buses between Pelling and major towns and cities in the region. One of the oldest towns in Arunachal Pradesh, Ziro is located at an altitude of about 5538 feet to 8000 feet. This home of the Apatani tribe is situated at a distance of approximately 115 km from the state capital Itanagar. 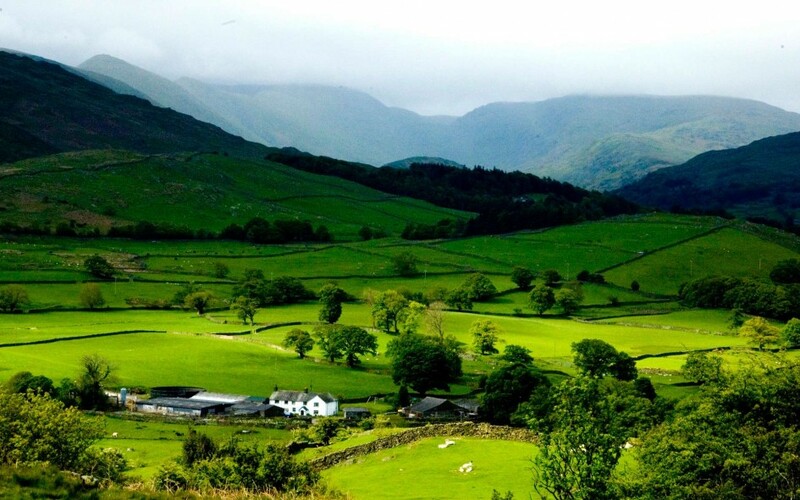 Ziro valley is famous for its pine clad, gently rolling hills, quaint villages and rice fields all around. An ideal place to unwind, relax the mind and soak in natures many offerings, Ziro valley is a destination for those who want to get away from the mad crowds, frantic pace and lifestyle of cities and towns, noise, pollution and general chaos. The mesmerizing beauty of this place with its lovely bamboo forests, terraced rice fields, picuresque trails lined with beautiful pine trees and wildlife sanctuary is a great attraction for tourists. 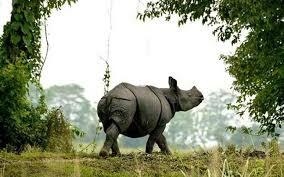 By Air – The nearest airport is at Jorhat, Assam which is approximately 98 kms away. By Train – Ziro has two railway stations; one at Naharalagun and the other at North Lakhimpur which is connected by rail regularly to Guwahati and occasionally to Delhi. By Bus – A night bus operated by the Arunachal Pradesh State Road Transport Corporation offers services four days a week.